I love the spring weather but I hate spring cleaning! 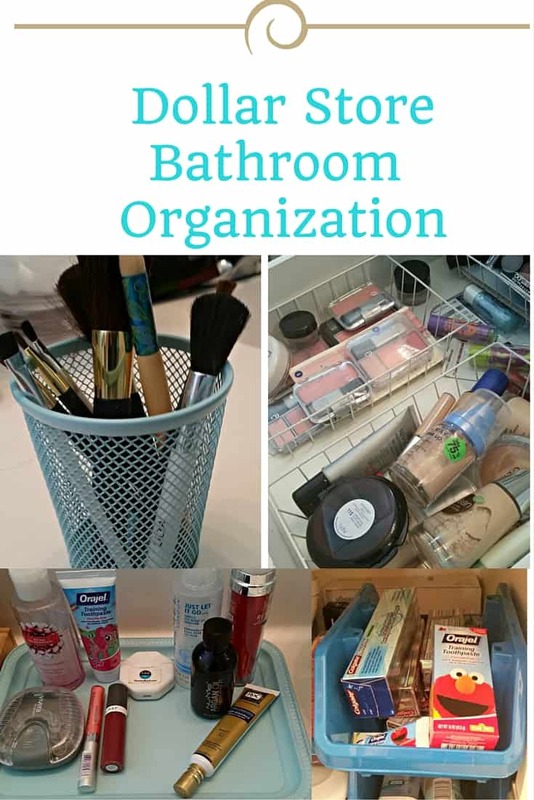 There are a few ways I make spring cleaning fun and more tolerable to get me through it. I love getting the whole family involved, doing some quick and easy hacks, and making games out of everything. It has to get done so we might as well have fun with it! 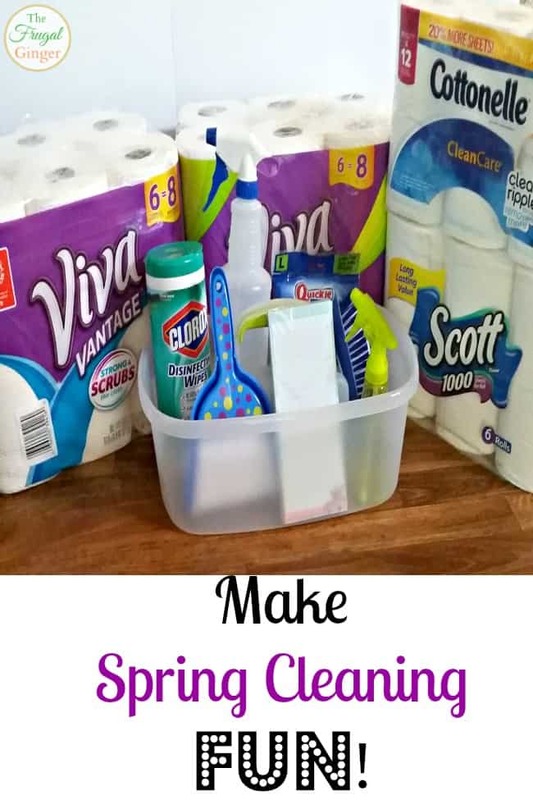 I have partnered with Kimberly-Clark and The Motherhood to bring you some of the ways I make spring cleaning fun for everyone involved. I won’t lie, I do most of the spring cleaning myself, my daughter isn’t quite old enough to do much help but she likes to think that she does. I hate ironing! I just do. 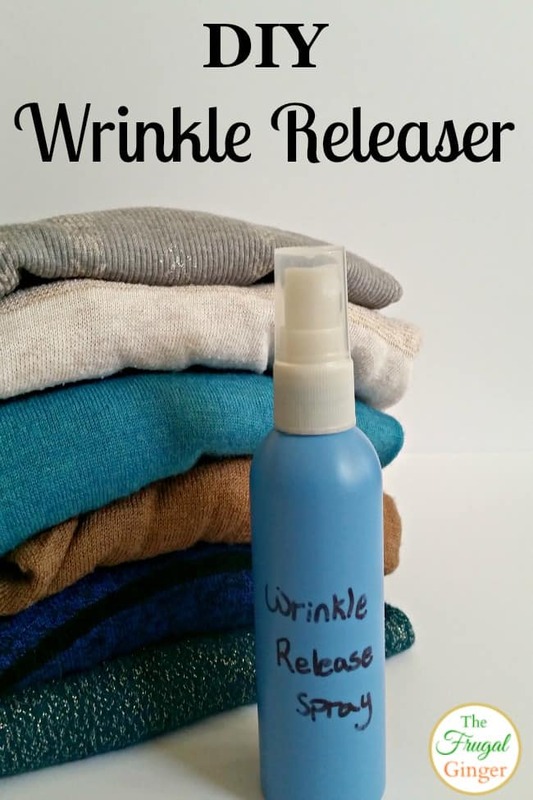 I am so glad I learned how to make a DIY wrinkle releaser spray to make getting ready a lot quicker and easier. No ironing required! Not only does this make my mornings a lot smoother but it also saves me a lot of money at the same time! 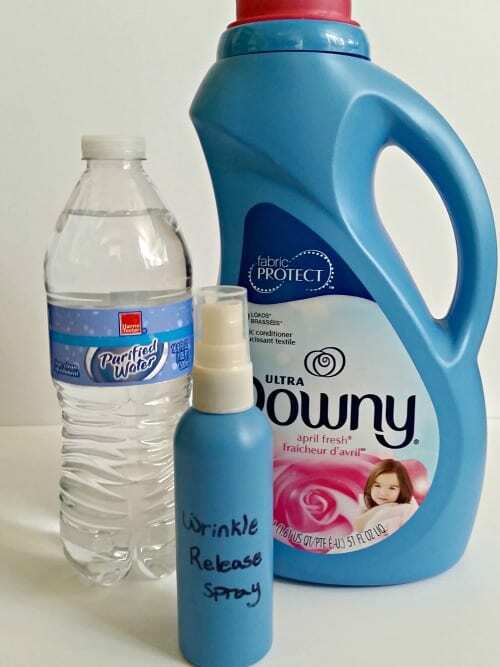 I used to buy the Downy Wrinkle Releaser spray. It ranges anywhere from $8-$12 depending on the size and location of where you purchase it. I figured out how to make the same spray for pennies using items that are already in my home. With 2 dogs and a toddler, I have cleaned up my fair share of carpet stains. It was getting ridiculous how much I was spending on carpet cleaner. 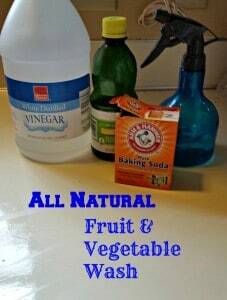 I came across a recipe for what I call a Miracle DIY Carpet Cleaner. This recipe is all natural and it costs pennies to make. I had all of the ingredients right in my kitchen. 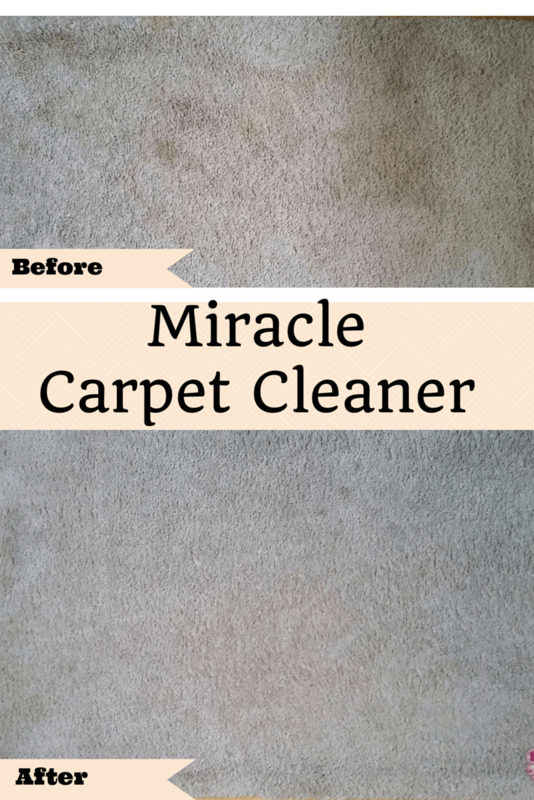 The best part is that it got rid of my carpet stains better than the cleaner I was buying from the store! It’s that time of year! It’s time for fresh fruits and vegetables!! There is nothing better then biting into a fresh piece of fruit and enjoying the spring weather. I have been noticing a lot of sales that are going on in the produce section of the grocery stores. Most of the great prices are on the non-organic products instead of the organic, go figure. It can be expensive to eat all organic even though we know it is better for us. I try my best to follow the “Dirty Dozen” list of fruits and veggies to eat organic so I can save some money. But that doesn’t always work out. You can check out my post on How to Eat Healthy on a Budget and part 2 for more tips.